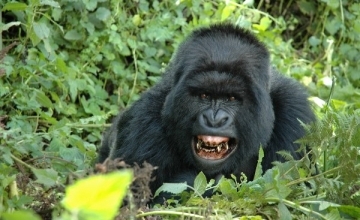 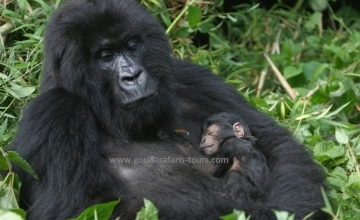 The question of the easiest gorilla family to trek comes along with difficulties in answering it. 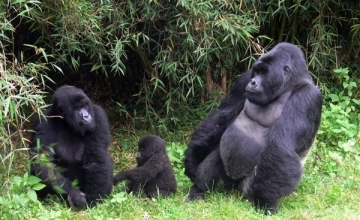 Most of the gorilla safari undertakers have been made to believe that Bwindi has hard gorilla families to trek and easy gorilla families to trek.Though this might hold water, it is not guaranteed as gorillas are wild animals that move from place to place and tend to stretch for far distances due to search for food or escaping from an attack by the rival group making the once easiest families to trek now hard to trek. 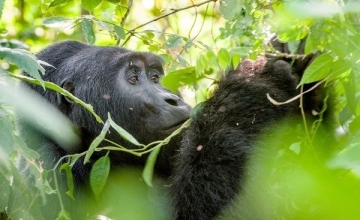 This can be discussed considering the geographical alignment of the area where the gorilla family is found and the time involved in reaching to the gorilla group. 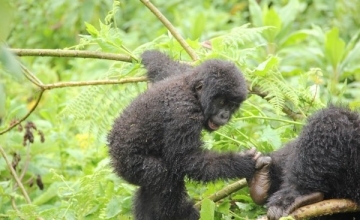 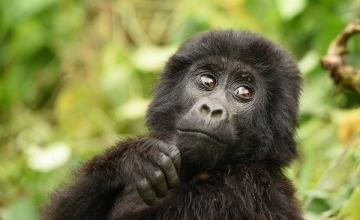 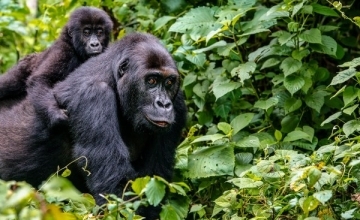 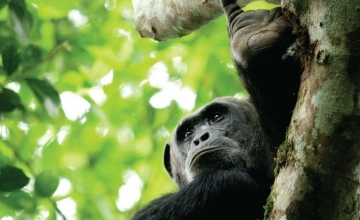 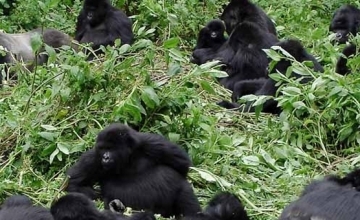 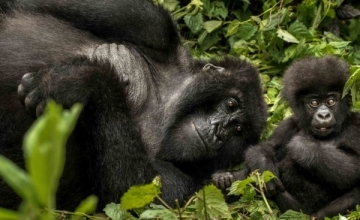 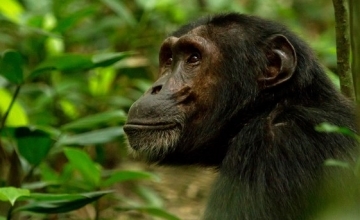 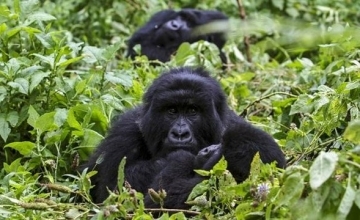 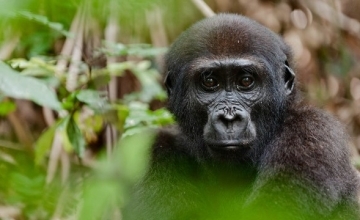 In Bwindi, the Rushegura Gorilla Family has been noted so far as the easiest family to trek in Bwindi Buhoma though in some seasons the group can also move to far areas posing trekking difficulty. 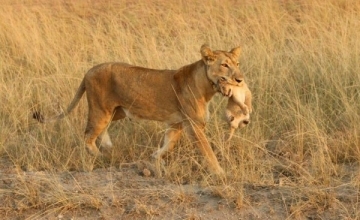 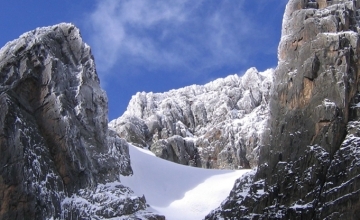 Thus, booking its permits does not guarantee an easy trek. 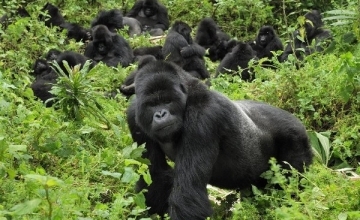 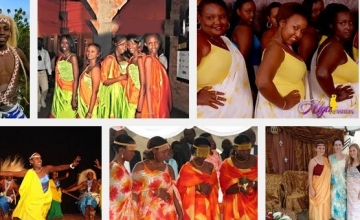 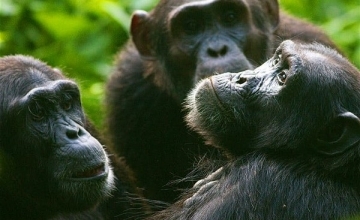 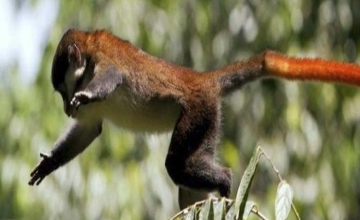 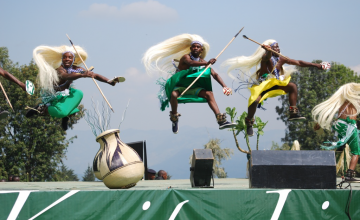 In other cases, Nkuringo gorilla family is founded in steep slopes of Nkuringo area which are rugged and in return make trekking this group rather demanding in terms of physical fitness. 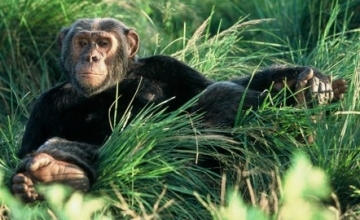 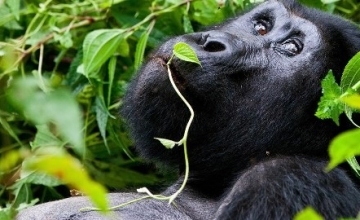 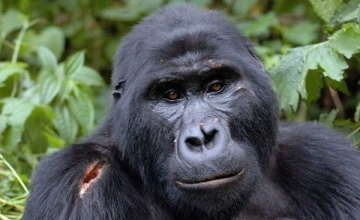 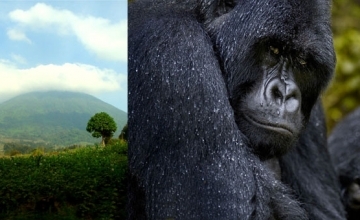 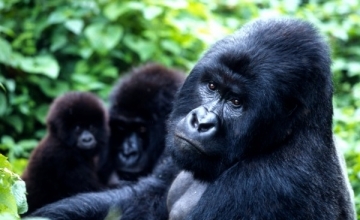 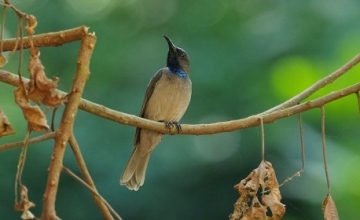 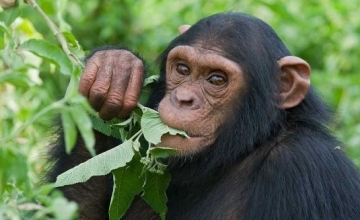 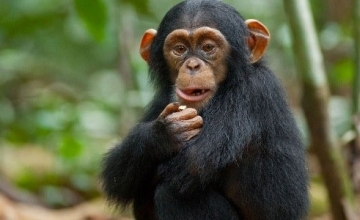 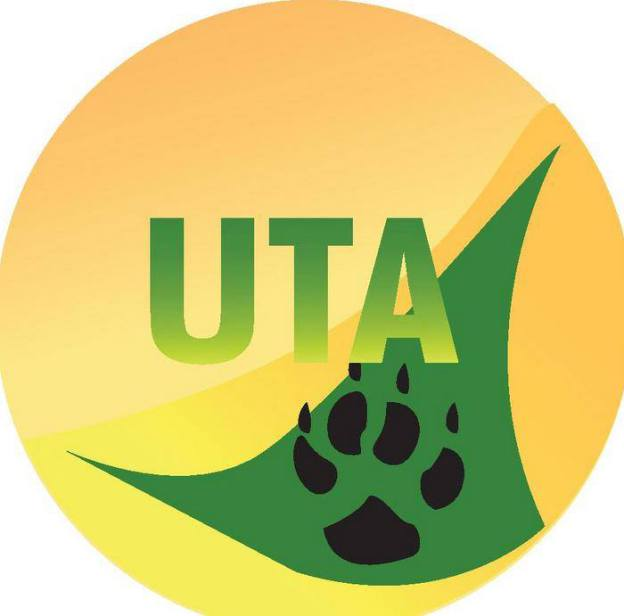 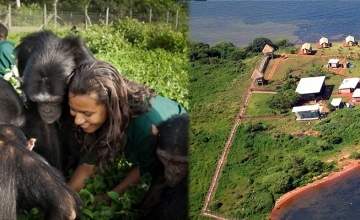 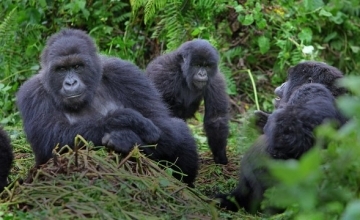 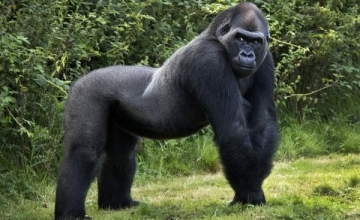 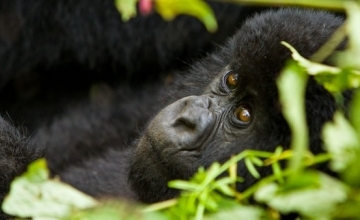 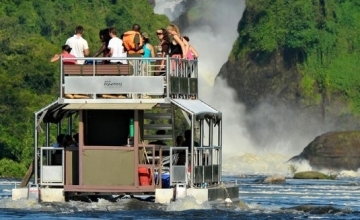 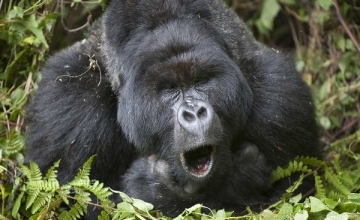 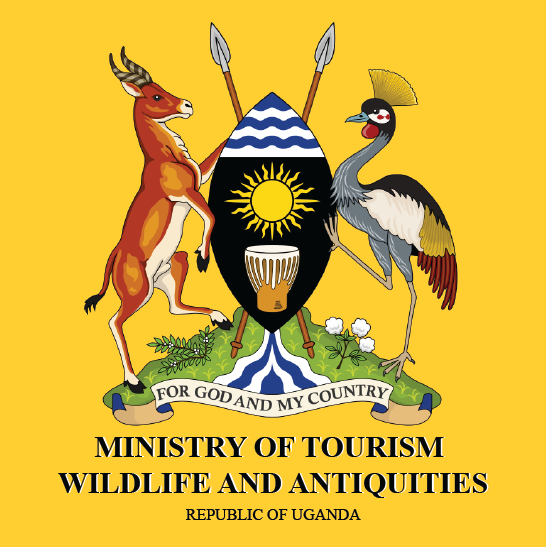 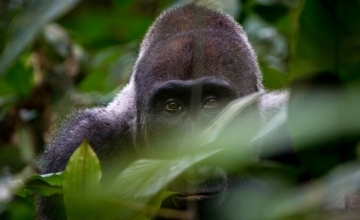 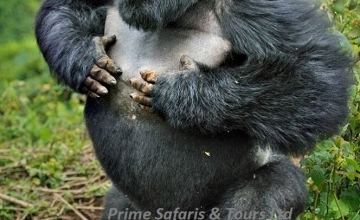 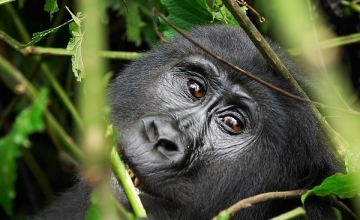 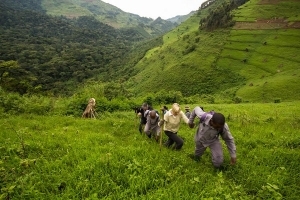 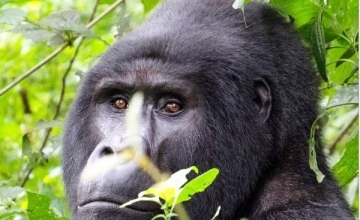 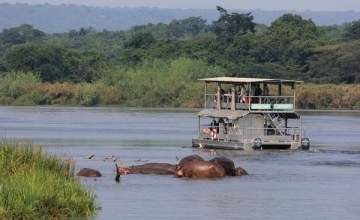 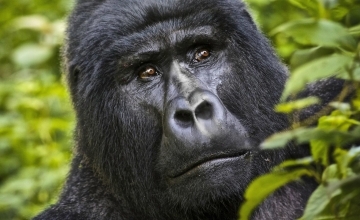 In other cases, the gorilla trekkers tend to book accommodation in one region while they have gorilla permits for another region which makes it challenging for them as they have to wake up very early for transfer to the respective tracking regions which makes the gorilla trekking complicated considering the drive distance and time involved.